When our children are young, we focus a lot on teaching basic math skills, but how can we develop their interest in math or help them with more complex concepts when they are older? This post offers several hands-on ideas for older kids. As my regular readers know, my newly 8 year old has a strong aptitude for math. I shared some books that we are using at home in the post Beyond Common Core Math, but we also do a lot of hands-on math activities that involve cooking, measurement or building. Using this map as a guide, we scaled our backyard into a map of USA to see if we can fly our paper planes from San Francisco to New York without connections. I am going to share the detailed post on Bedtime Math blog, but it was very satisfying to see my daughter to be able to do on her own all the math and measurement needed to make this activity happen. Empowering Parents to Teach shared a great book and a visual activity to explain Pythagorean theorem to kids. I remember being fascinated by the proof when I was about 10. Looking forward to introducing this to Smarty soon! …Because multiplication and any other learning is more fun with Legos, especially at Frugal Fun for Boys. Learn equivalent fractions and improve fine motor skills at once with this clever equivalent fractions pegboard from Relentlessly Fun, Deceptively Educational. Practice simplifying fractions with this fast-paced fractions card game from What Do We Do All Day. Frozen movie certainly made fractals popular even with people who are indifferent to math. Crafty Moms Share offers a great hands-on way to explore fractals with some great links. More Math Activities for Kids? 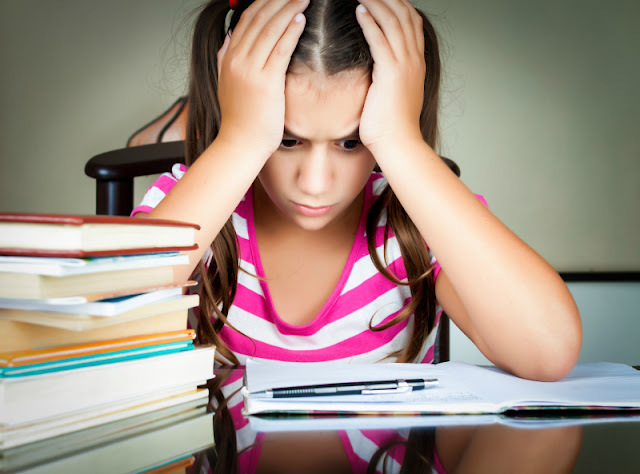 Do you enjoy helping your kids with math or are you dreading it? I've been thinking lately about doing more hands on math stuff. We haven't as much recently. I loved that pythagorean theorem activity. Your map activity is really cool! What's Your Angle Pythagorus is a wonderful book! I just pinned this to my math Pinterest board. Thank you for sharing this at the #LaughLearnLinkup.